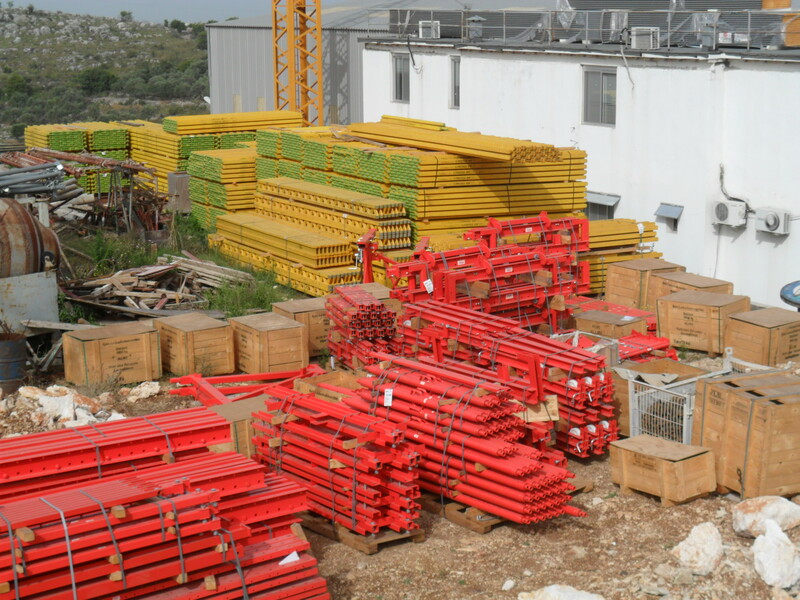 BETABAT pursues an active policy of investment in Plants and Equipment. 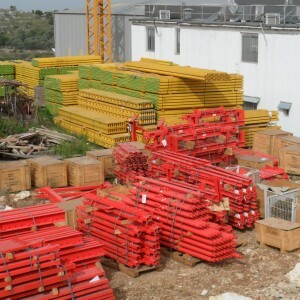 This policy is supported by a 3,300 m2 warehouses and repair facilities located at Gharzouz, (North Highway), where formworks are manufactured or assembled, and equipment is repaired and refurbished. BETABAT uses exclusively DOKA and PERI formwork systems on all its construction sites.